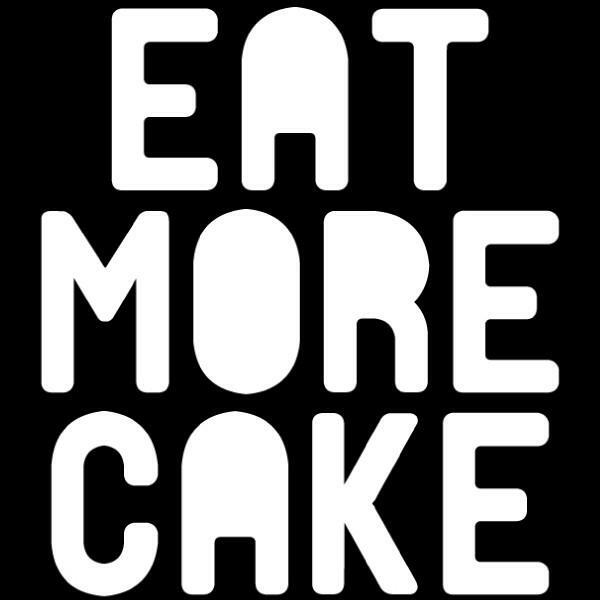 London 4 piece electronic act Eat More Cake recently sent us this great remix of the Stardust's classic house track "Music Sounds Better With You". Great chilled out re-interpretation! Thought you guys would appreciate it, especially all you DJ's out there (like me) who are always looking for new remixes of classics to play out. This one might not work prime time, but early in the night as your building up your set or at the end as you're coming down might fit in nicely. Enjoy!